A peace haven at the foot of the Mont Ventoux Mountain ! A peace haven at the foot of the Mont Ventoux Mountain ! 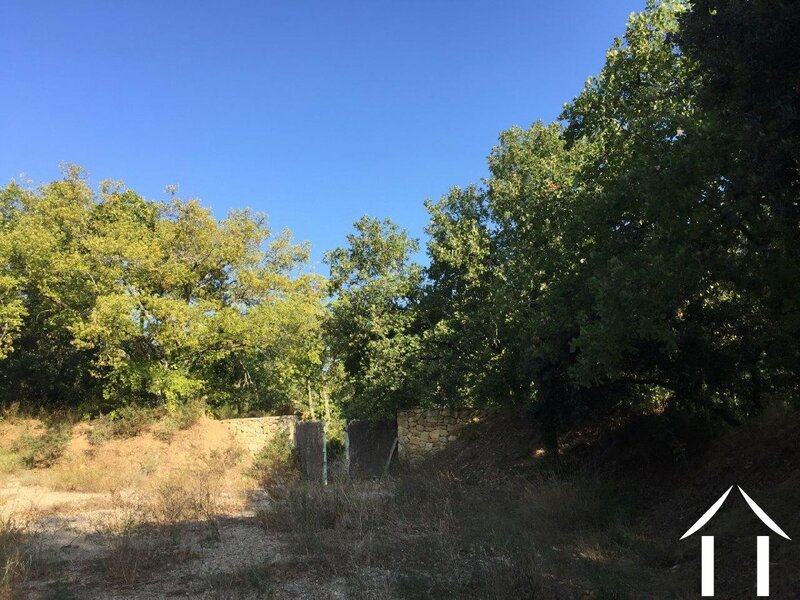 This plot, with a leisure designation is set in a calm pristine landscape and offers a so called "mazet" which suits perfectly for romantic nature lovers. 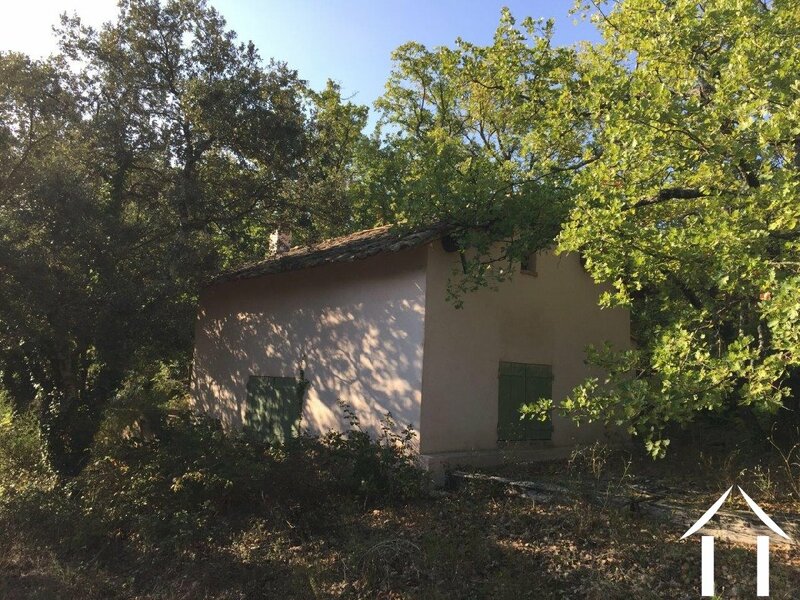 In the heart of the area called the Comtat Vénaissin, in natural and protected area, surrounded by holm oaks, "hides" this recreational property. 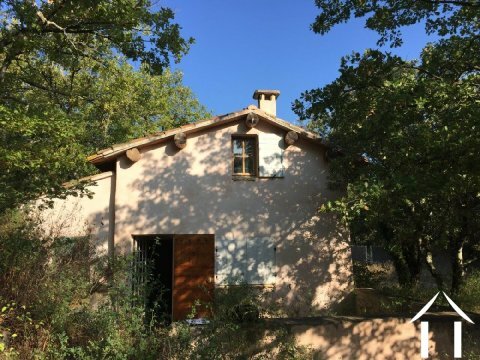 The mazet is quiet simple for it's design and it's comfort but has been restored with respect to the " honest" materials and ancient techniques: lime paint, paneled doors, Provençal ceiling and shutters, natural stone etc ...). It is pointed out that the property is not connected on the mains networks but that the water is supplied by a well and that the electricity is supplied by an electrical generator. A lovely place to relax and to enjoy weekends or holiday stays in a privileged setting! Viewings on appointment.